Yay! We have found another great stocking stuffer idea! 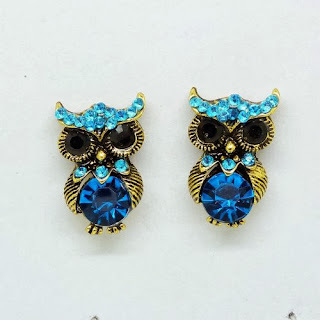 Amazon has these great Antique Golden Blue Crystal Owl Earrings for only $1.99 shipped.